It's that time of the year again... the weather is turning cold and the holidays are getting closer. 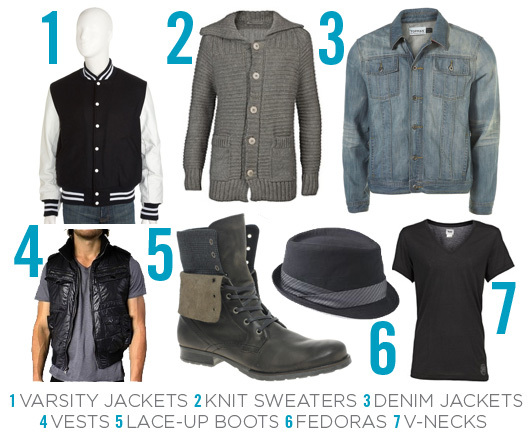 This is a time where the guys can really show their style with all the layers, jackets and footwear. 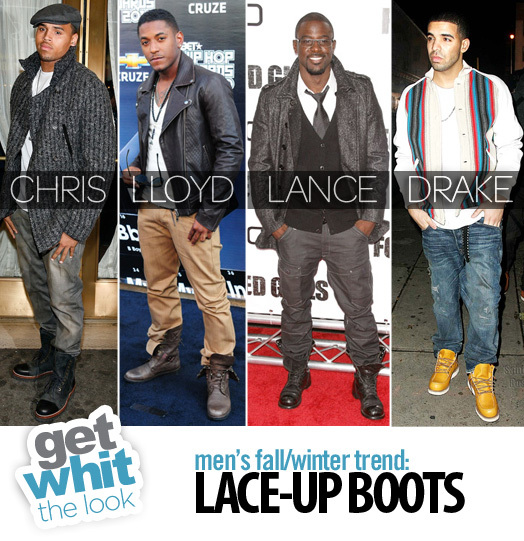 We found 7 of the hottest trends to keep you looking your best for the remainder of fall straight into winter. Take a look at some of our favorite male celebs whose fashion game is on point and find out what items you need to add to your closet. 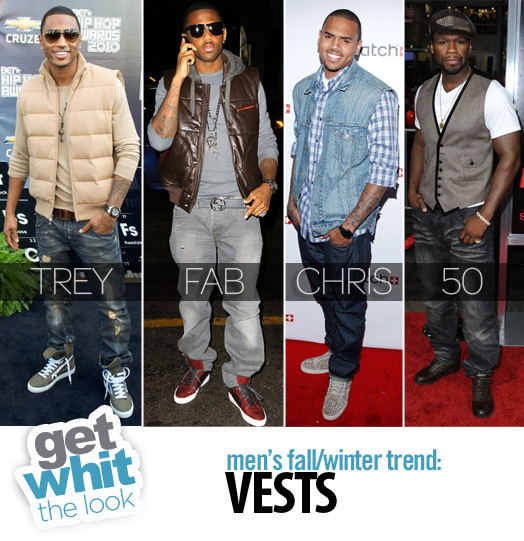 Keep warm with extra layers by wearing a stylish vest. 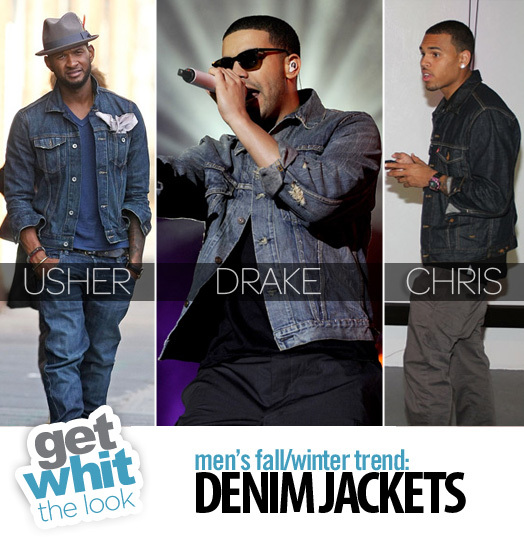 Celebs like Trey Songz, Fabolous, Chris Brown and 50 Cent have all been recently spotted wearing them. Dressy or casual, find the perfect vest to complete your look! These hats never go out of style. Stars like Ne-yo and Bruno Mars are rarely seen without one. 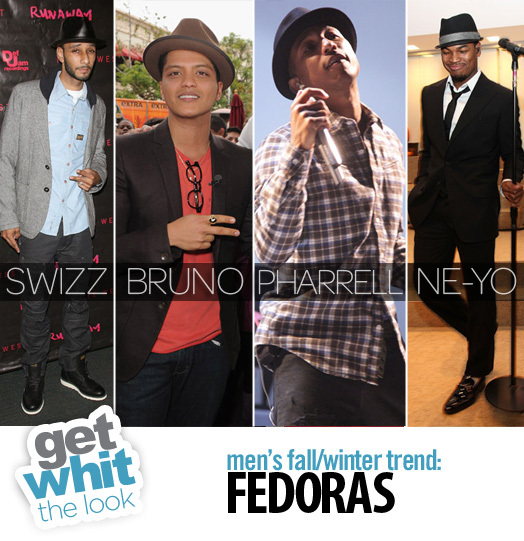 Keep your head warm this winter and add a classic touch with a fedora. 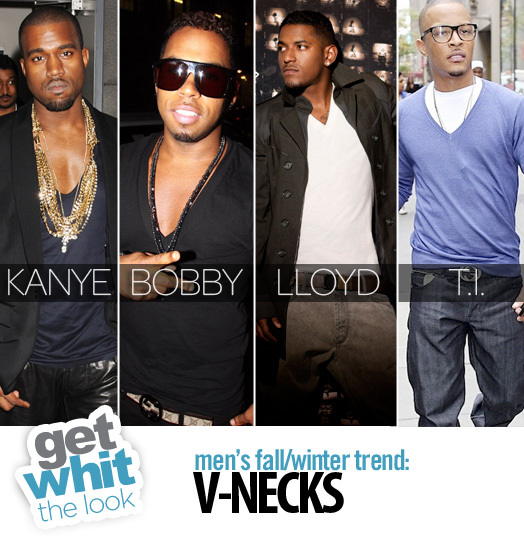 Lastly, the v-neck is another wardrobe staple. 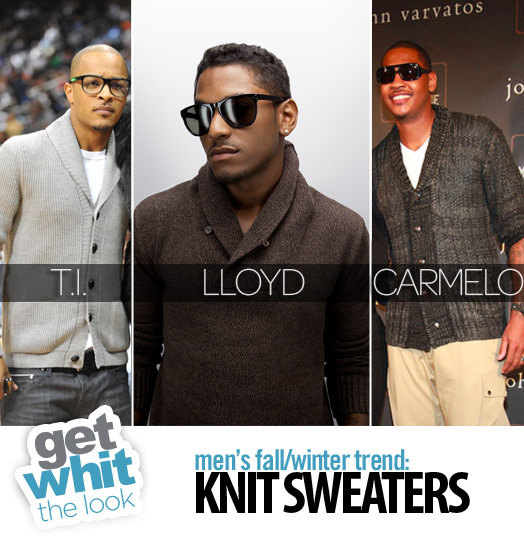 It can be a plain tee or sweater... dress it up or wear it casual. How low you choose to go is up to you.